BUSINESS ADVISORS YOU CAN RELY ON. The most trusted business solutions for entrepreneurs. 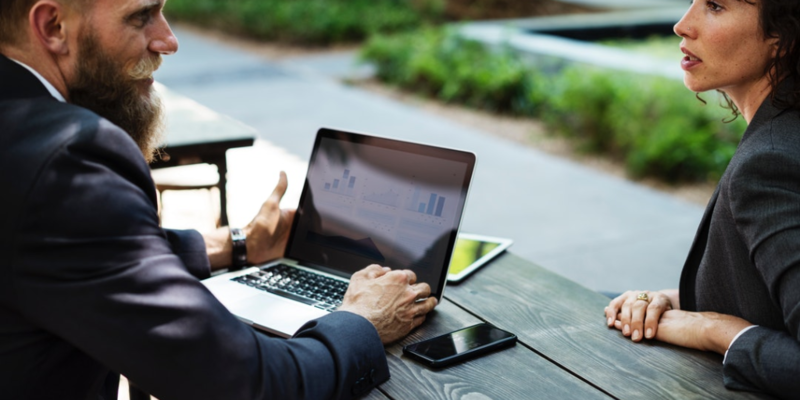 with the financial industry focusing primarily on earning shareholder value and profit, we focus on earning and protecting what really matters, your trust. We’ve combined decades of experience to help retail, restaurant, and b2b brands acquire transparent, powerful business solutions. We’ve formed a diverse set of relationships from payments to lending to help entrepreneurs find the solutions they need to scale and grow their business. 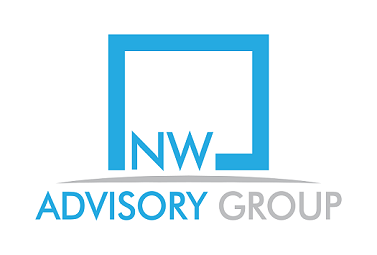 Northwest Advisory Group is a payment consulting organization based in Portland, Oregon that is committed to helping businesses in the retail, restaurant, and B2B sector control expenses and increase their revenue. We accomplish that by helping them select the right payment processor and implementing tools to help them grow their business. We analyze your payment systems to uncover opportunities to streamline interchange, card brand, and provider costs, while completing a competitive analysis and payment strategy. 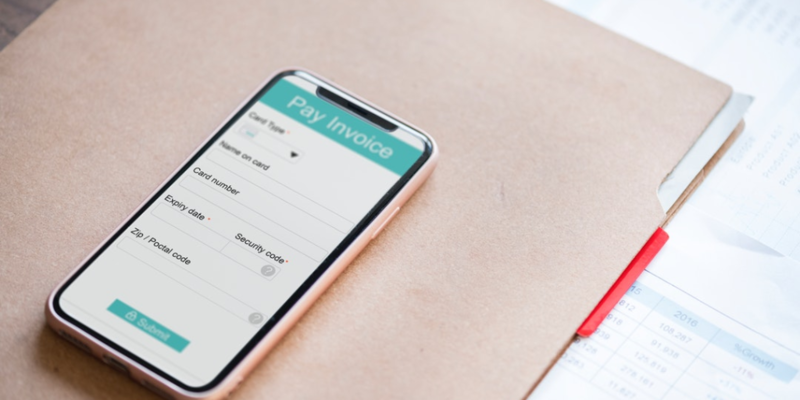 We then leverage payment industry partnerships to customize and recommend the right payment processing solutions in alignment with your organizations needs and business objectives. 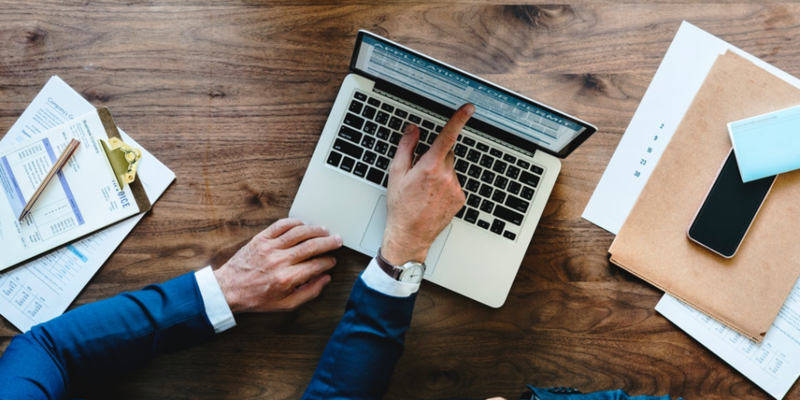 We help our clients implement the best payment solutions for their business while assigning them a dedicated account manager to provide them with live customer support and training. Northwest Advisory Group is a payment consulting organization based in Portland, Oregon that is committed to helping entrepreneurs build profitable businesses in the retail, restaurant, and B2B sector. Copyright © 2018 Northwest Advisory Group. All Rights Reserved.